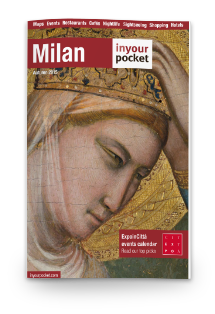 The Pinacoteca di Brera is Milan’s principal art gallery and one of the most important in the world due to its prestigious collections of ancient and modern painting. The collections arose out of the Napoleon-era. 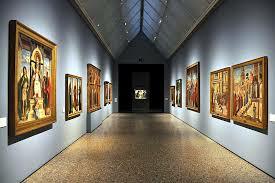 As in Venice and Bologna, the Brera also performed a teaching function under the direction of the Fine Arts Gallery. Here can be found paintings by Caravaggio, Mantegna, Bellini, Hayez and many more. The Brera also contains the world’s most important art academy.